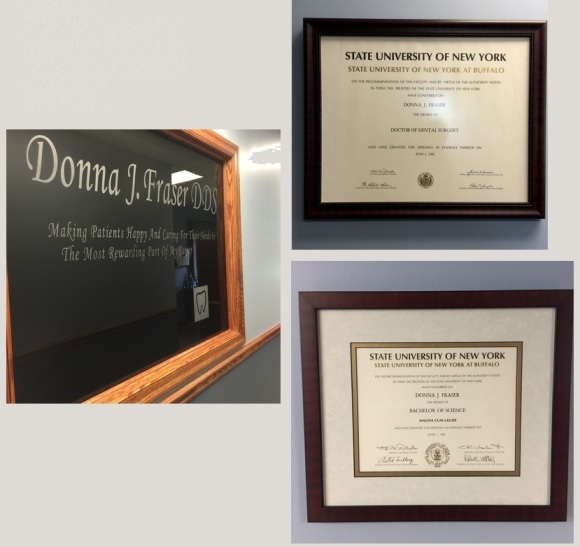 Dr. Donna Fraser has practiced in the WNY area for over 20 years. A native of WNY, Dr. Fraser graduated from the University of Buffalo School of Dental Medicine in 1988. She completed a residency program at Buffalo General Hospital in 1989 and began practice as an associate, then partner in Lancaster, NY. 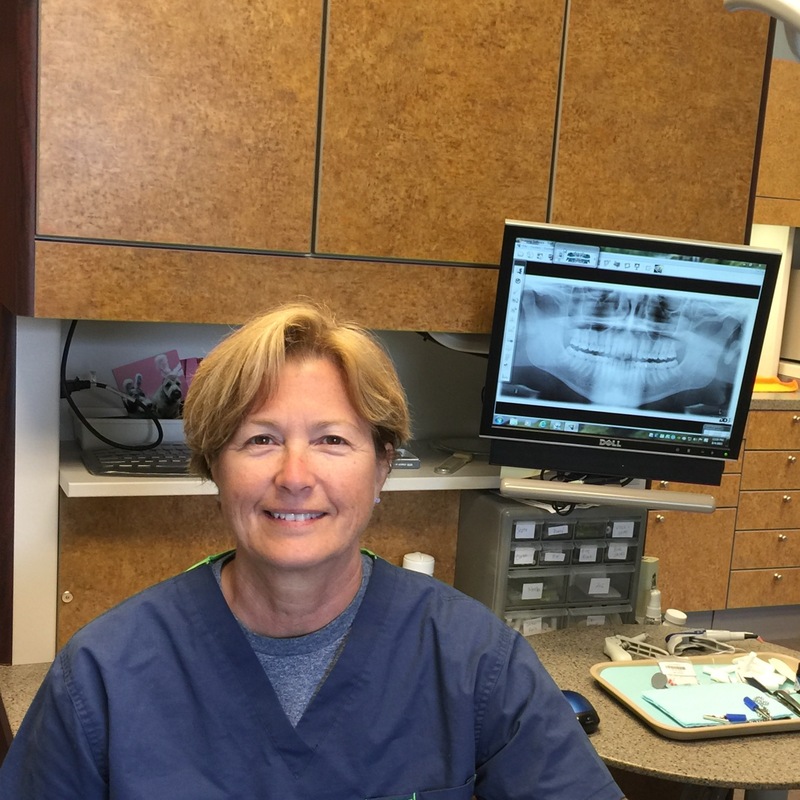 In 2009 Dr. Fraser opened a brand new state of the art dental facility where she is the sole proprietor. Professionally she is a member in good standing with the American Dental Association, the New York State Dental Association, 8th District Dental Society, the Erie and Niagara County Dental Societies and the UB Dental Alumni Association. Dr. Fraser grew up in Lakeview, New York and currently lives in Royalton, New York.